Portrait Of An Attractive Elegant Senior Woman Relaxing At Home. Stock Photo, Picture And Royalty Free Image. Image 35751485. 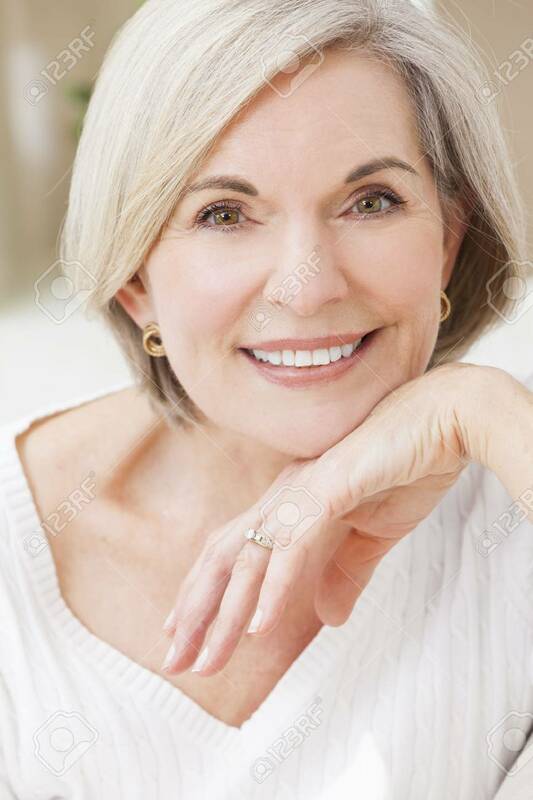 Stock Photo - Portrait of an attractive elegant senior woman relaxing at home. Portrait of an attractive elegant senior woman relaxing at home.